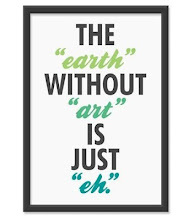 Have you ever wondered if encaustic art was for you? Or what it involved? Now, here is your chance to find out more about it! 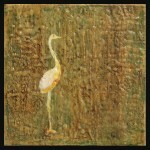 Sharon Bloom will be doing the program presentation on encaustic art at our July RRAA membership meeting. Sharon will be doing a powerpoint slideshow and she will also have with her materials and examples to show the group. Sharon will also discuss the history of encaustic, different ways it is used today, and safety concerns when working with beeswax. If you were wondering if working in encaustic was safe, expensive, difficult, etc. be sure to attend July's membership meeting and find out! Sharon Sperry Bloom is an Albuquerque painter and photographer specializing in encaustic painting. She is a passionate proponent of artistic self-expression and enjoys working with both emerging artists and with career artists who are exploring new paths. 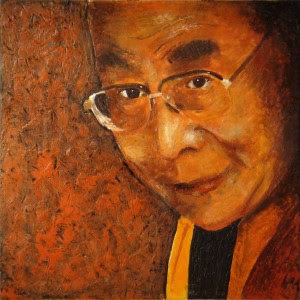 Her work is currently exhibited at the Encaustic Art Institute. RRAA monthly membership meeting time and location can be found on our 'membership meeting' page of this blog. You need not be a member to attend and there is no charge (although we hope that you will become a member!). What time is Sharon's presentation, and is it open to people who are not members of RRAA? Is this meeting open to people who are not members of RRAA, and if so what time will it be, and where? A Rachel (and anyone else)-the RRAA meetings are open to the public and you need not be a member to attend! Click on the tab/page on the blog that says, RRAA Meetings for time location, etc.